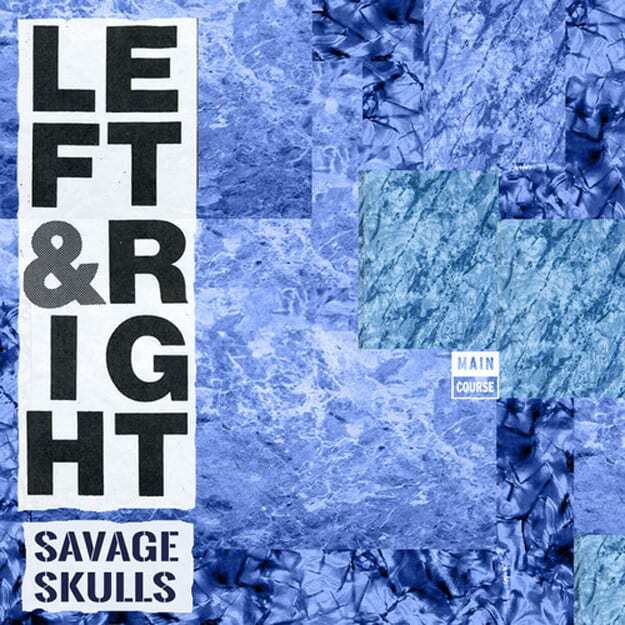 Savage Skulls ft. Million Stylez - "Left N Right"
I swear on my firstborn that Main Course can do no wrong, first releasing solid EPs from the likes of Bot and Astronomar, both of which you can download free for a month. Today they decided to help us all get over the case of "The Mondays" by releasing this solid dancehall tracks by Savage Skulls called "Left N Right." The tune has this crazy didgeridoo sound along with some quintessential dancehall percussion which creates the perfect foundation for Million Stylez&apos;s vocals, who absolute slays the song with his delivery. Super solid dancehall tune perfect for those poolside summer vibes. Main Course has this song available for free download for a month, so snag it while you can.